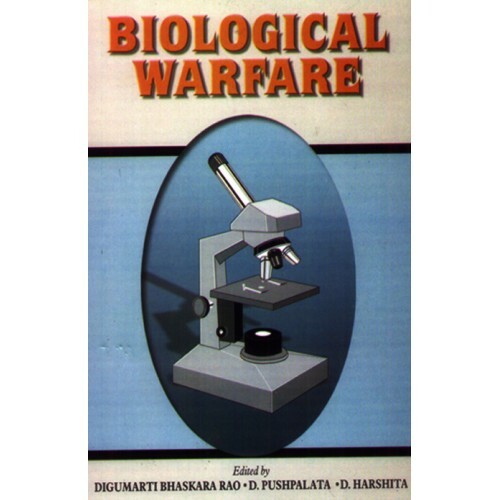 The population of the world of today is faced by a challenge that could threaten even its survival in the near future because of biological weapons and warfare. Biological weapons are not difficult to produce, relatively easy to hide, and, in the hands of unscrupulous desperate terrorists, could cause incredible damage to large populations anywhere in the world. 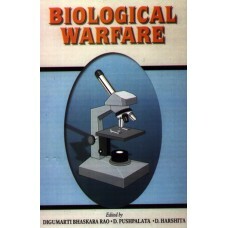 The use of biological weapons in war and/or otherwise as a means of mass destruction may lead to man-made epidemics that will introduce bioengineered agents into the human populations, animals and plants which will have a devastating effect on living organisms and world economy. Confronted with this menace, the Biological Weapons Convention has singled out biological weapons for categorical prohibition. To protect humans, animals and plants from microbial diseases, a revolutionary approach to develop effective vaccines against epidemic causing agents and certainly against biological weapon agents in needed.